It’s Almost Christmas!!!! Need Last Minute Gifts??? ONLY 3 SHOPPING DAYS LEFT! 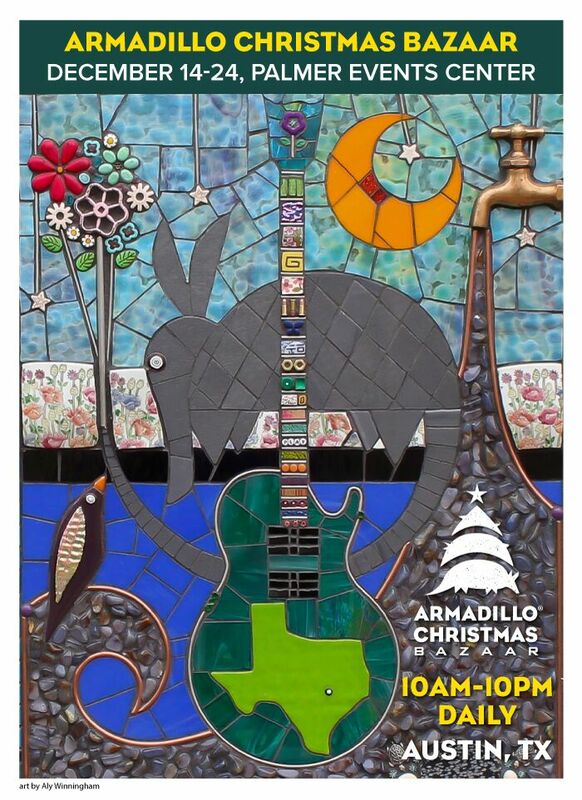 Come see us at the Armadillo Christmas Bazaar downtown! The booths, the artists, and the music are fantastic!